Today has finally arrived as we kick off the UK’s first ever offline FIFA 12 Pro Clubs event! Since this was first announced it has created lots of interest and we look forward to seeing something completely new at a LAN. 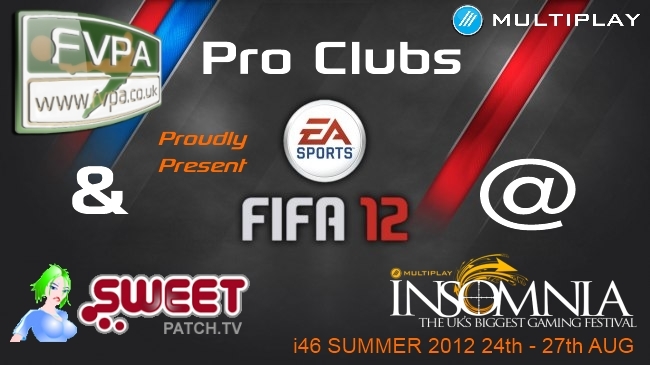 We also have the 3rd and final World Cyber Games FIFA 12 PC UK Pre-Qualifier with 2 places up for grabs today. 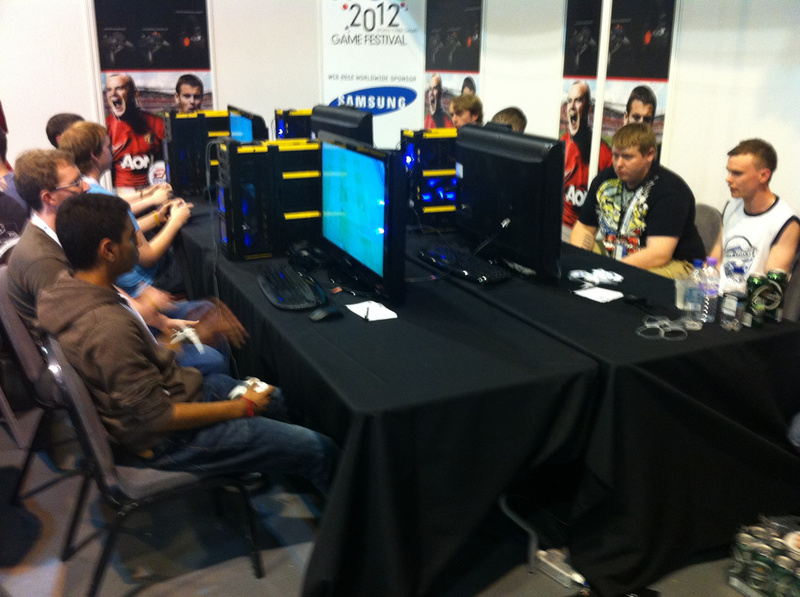 We also have some FIFA 13 Hands On time with UK Community Manager Rob Hodson. We look forward to seeing you there! Brand new at this event is the FIFA Pro Clubs pilot. This new and exciting way to play FIFA and has teams of 4 facing off in a mixture of formats to see who is the best all round team. Be prepared to play 4v4, 2v2 and 1v1s to earn glory for your team. This tournament is brought to you in association with Sweetpatch TV and the FVPA.